CSCS is supporting the Fana’o Sailing Team. 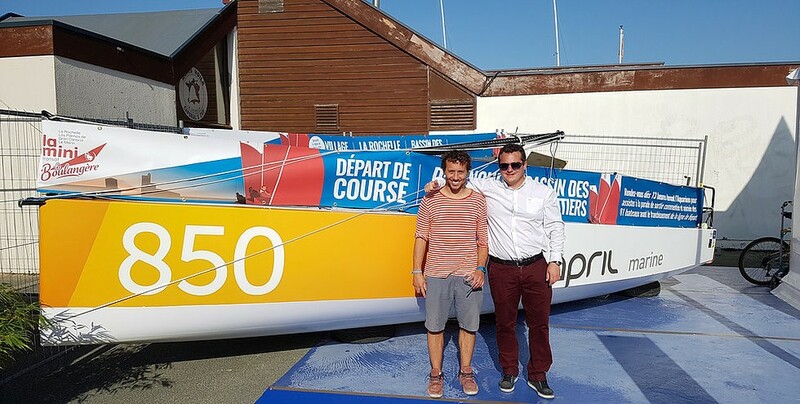 Antoine and Victor plan to cross the Atlantic with their 6.5m offshore racing boat. The 6.5m boat class is the smallest class allowed to cross the Atlantic Ocean. 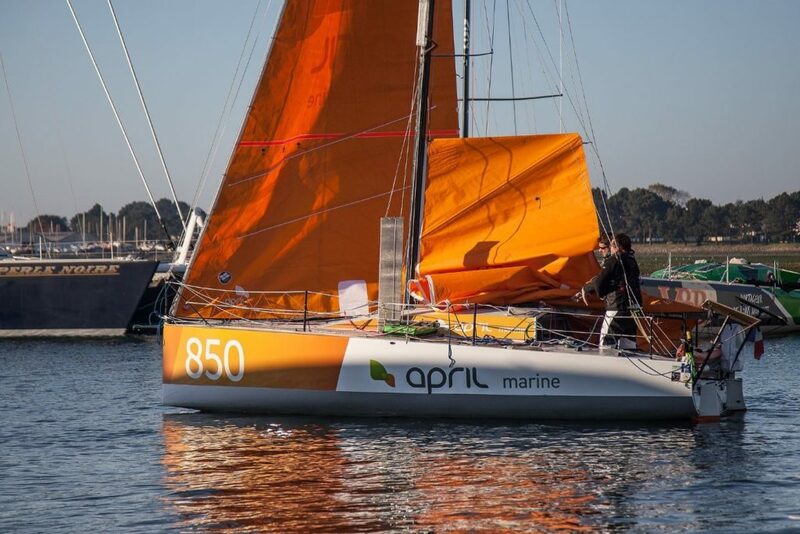 The prototype number 850, which is made entirely of carbon, is ultra-light and equipped with a mast and a pivoting keel for more power. The La Transang La Boulangère starts on 22nd September in La Rochelle and leads to Las Palmas de Gran Canaria. The start of the second stage will take place on the 1st of November and is expected to take place before mid-November, if all goes well! For their ambitious project CSCS supports the team financially and wishes good luck and always a handful of water under the keel. ⟵Dual Use Marine Technology in Cyprus 8-9 November 2018, Limassol.